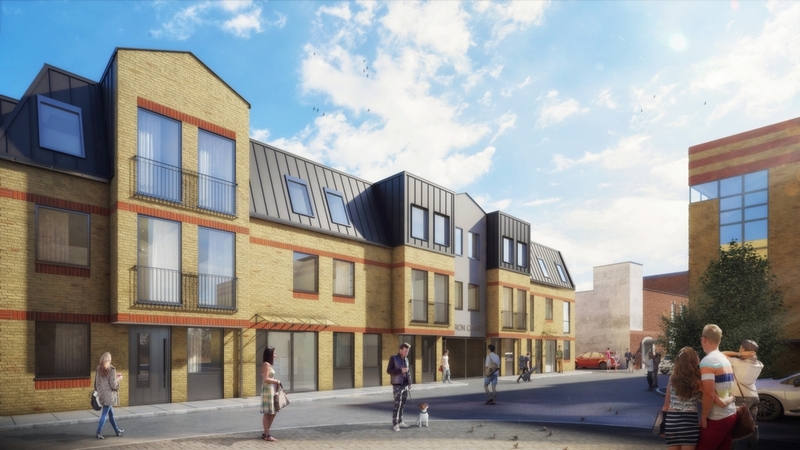 23 private brand-new residential units in a gated development built around an enclosed courtyard surrounded by gardens in Hammersmith, London. 2. 1 bed	£400 p.a. 3. 2 bed	£500 p.a.